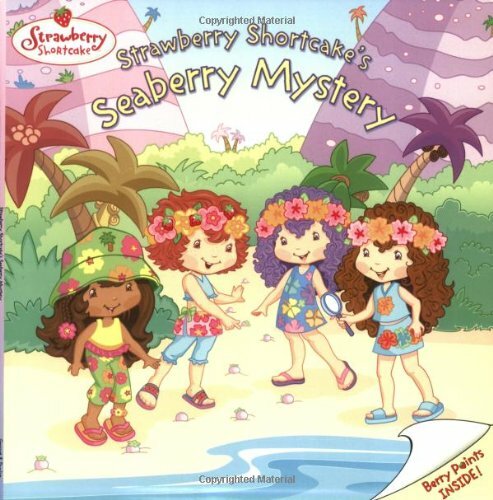 There's a berry big mystery in Seaberry Beach-someone is stealing all of Coco Calypso's delicious seaberries! Strawberry Shortcake is on the case, and with a little help from her friends Blueberry Muffin and Rainbow Sherbet, she's determined to solve this tropical mystery. Full of adventure and exciting plot twists, this mystery will keep kids guessing until the very end.